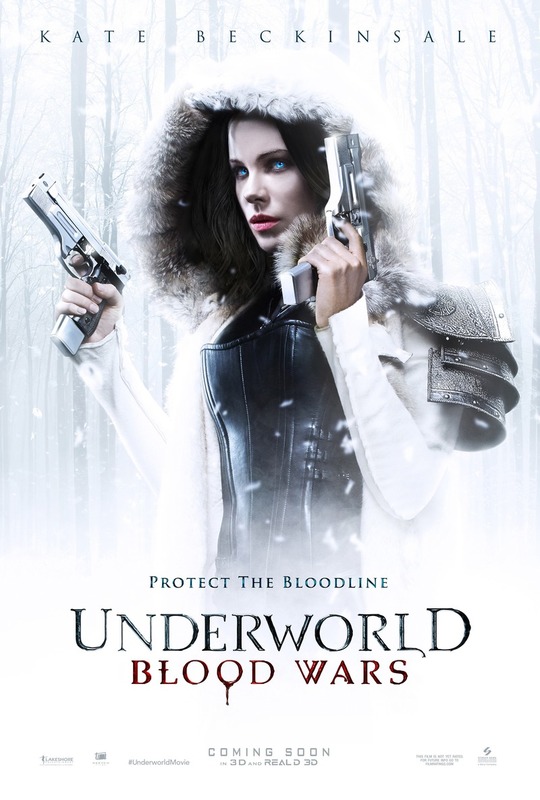 Underworld Blood Wars DVD and Blu-ray release date was set for April 25, 2017 and available on Digital HD from Amazon Video and iTunes on April 11, 2017. With the war between lycans and vampires continuing, it is up to death dealer Selene to finally put an end to the conflict. Drawing on a small group of allies, Selene must work with them to combat both the lycans that are hunting her and the vampires that would willingly betray her for their own safety. The lycans have also rallied behind a new leader, Marius, who has a personal stake in seeing Selene permanently taken care of. Armed with the hybrid blood strain, Selene hopes that if she can't kill her enemies, she can at least bring them peace.